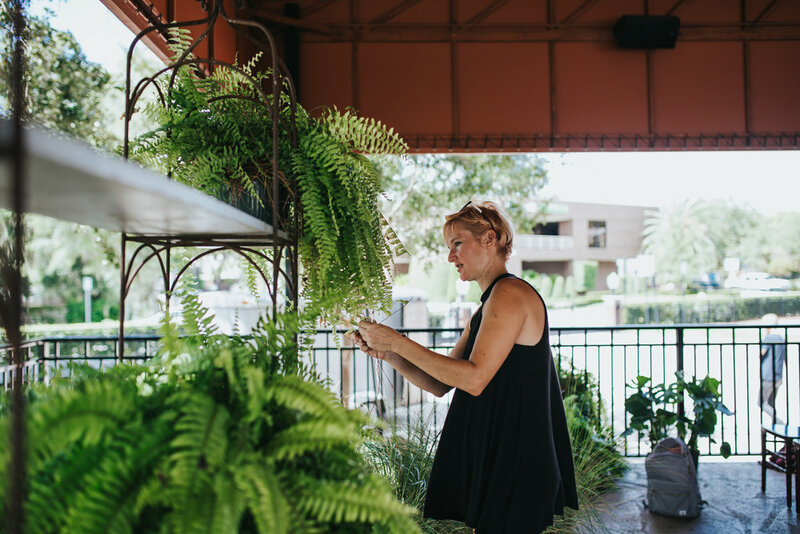 Jennifer Crotty is a native Floridian who has drawn inspiration from travels domestically and abroad to create an aestetic that is both practical and imaginative. You can see Jennifer's vision brought to life at the Winter Park Farmers Market or at East End Market. Have a question or just to say hi? Check out our FAQ or drop us a line!